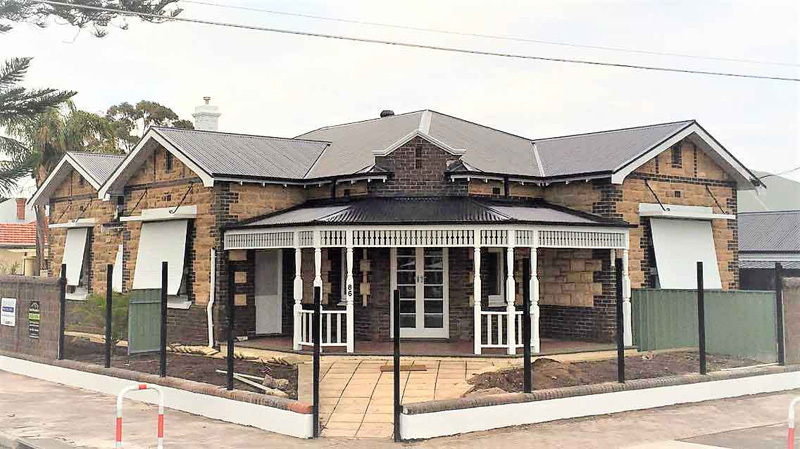 For over 98 years, Roof & Render SA has been delivering quality metal roof replacements Adelaide wide. 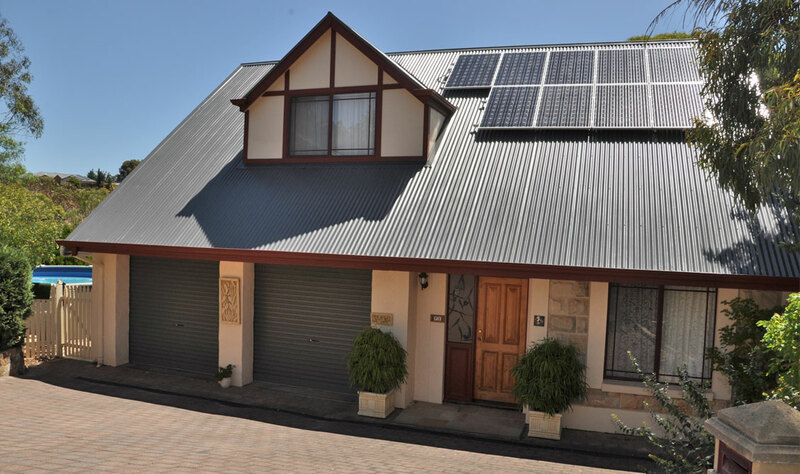 Our expert work can be seen all over Adelaide on houses, unit blocks, townhouses and granny flats. We are a roofing company in South Australia that are licensed builders specialising in roofing. This means you can be confident our Adelaide roofing contractors will get it right the first time and replace your old roof with the highest quality Colorbond® steel. 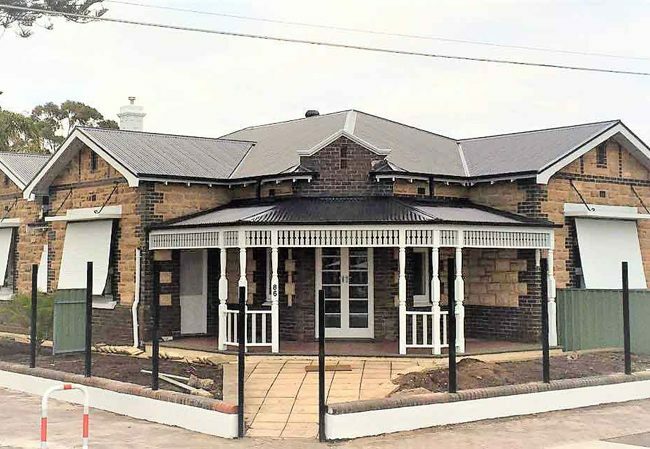 With 98 years of experience in the roofing industry, Roof & Render SA is Adelaide’s most experienced roofing installers. 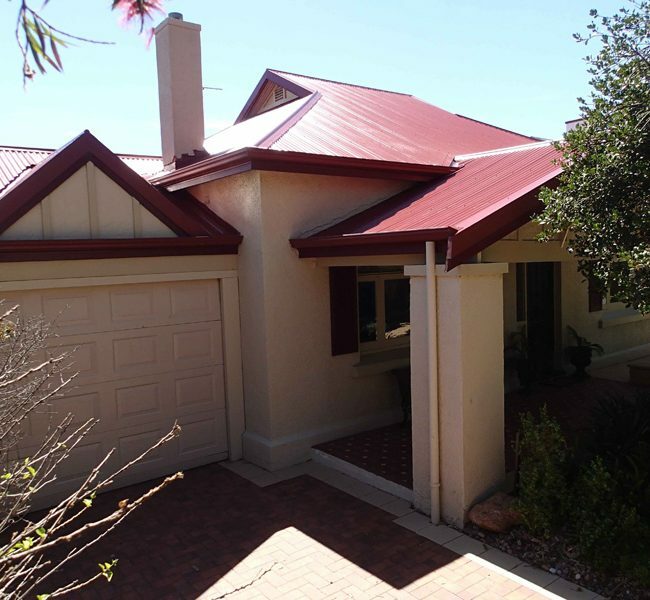 Our Adelaide roofing installers are preferred Colorbond® installers for the last 20 years and have worked with every possible material. That is why Roof & Render SA is the professional choice when it comes to roof replacements. With 4 generations in roofing, we’ve built a reputation for being professional and delivering results on time. 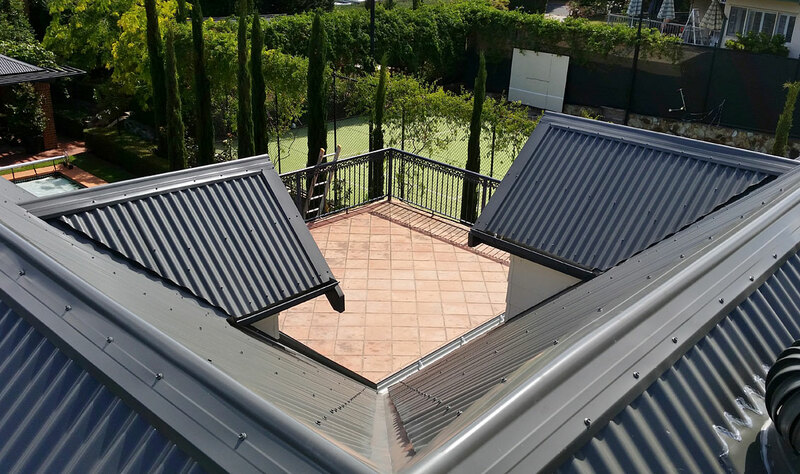 We always go above and beyond for our customers and ensure our workmanship and prices are the best in the South Australian roofing industry. Our staff act with integrity, professionalism, and honesty as well. All our trades people are employed directly to ensure your Colorbond® roof replacement is completed with the highest standards and that your home is clean and safe. When we start working on your roof, we treat it as if it was our own and always maintain a respectful worksite. If you want to work with a company that will give your property the respect it deserves, then Roof & Render SA is the right roofing company for you. 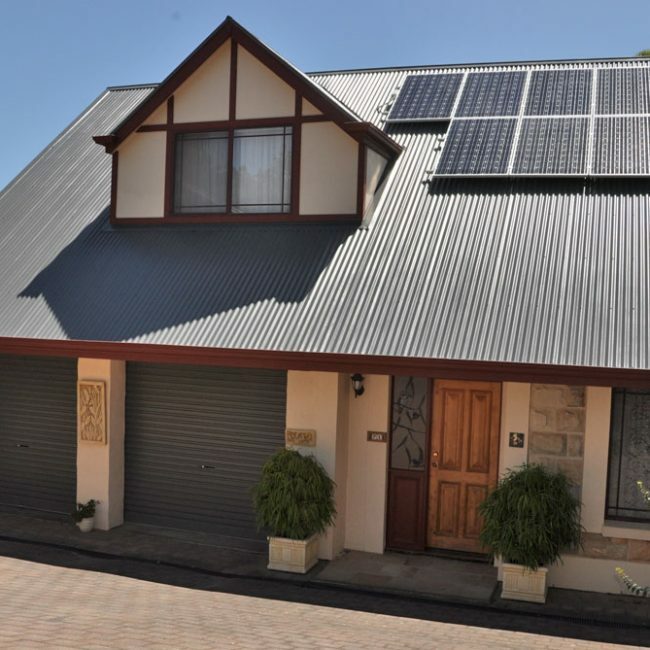 Roof and Render SA offers a 10 year workmanship warranty as well as a 20 year Watertight Warranty. When you buy Colorbond® steel you are buying the highest quality steel made by one of Australia’s largest manufacturers. 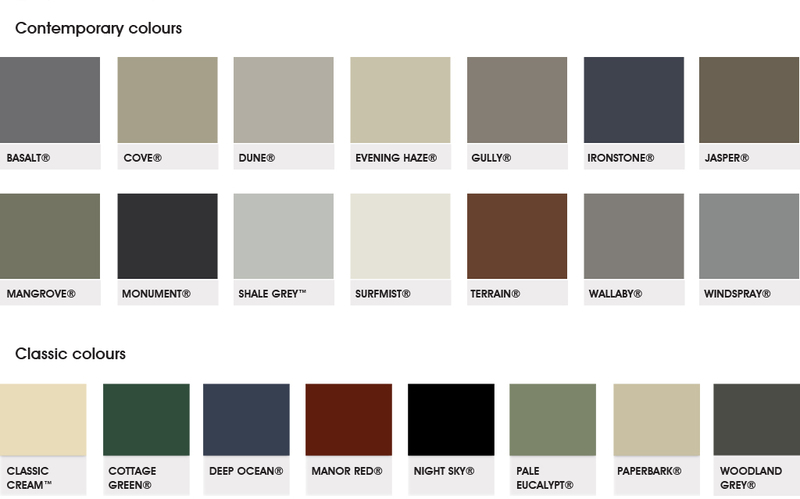 Colorbond® steel is backed by a BlueScope steel warranty of up to 36 years. 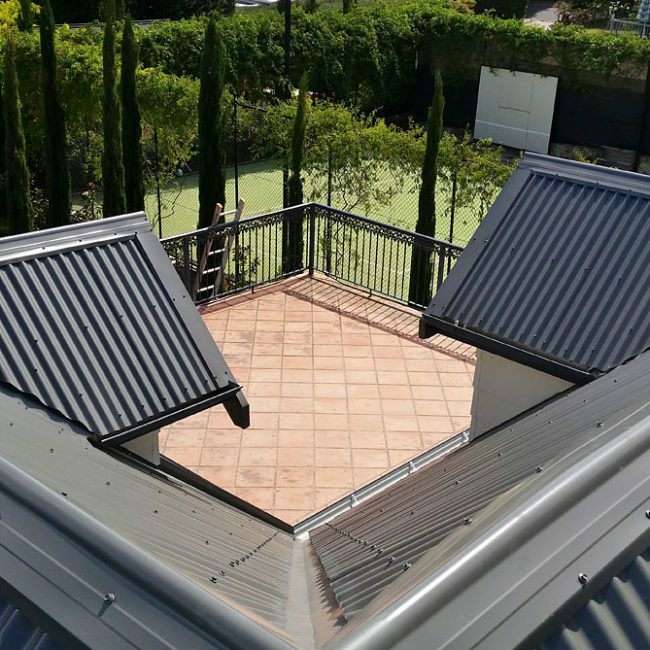 Is a Metal Roof more Expensive? There are many variables when costing any roof, the only way to be sure is to seek firm quotes from qualified installers. 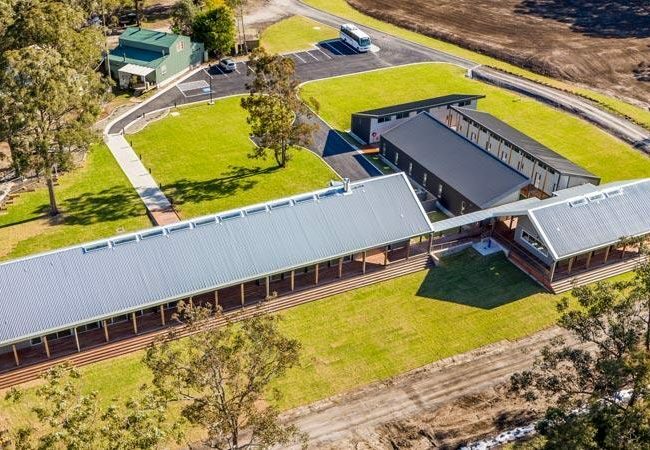 On average, standard Colorbond® corregated roofs will roughly be the same price as a standard tiled roof, with terrecotta tiles being more expensive. Ultimately you may find personal choice is your biggest deciding factor. With Colorbond®, the big savings come over time; lower maintenance, better insulation, better storm damage resistance and even the potential for lower premiums on your home insurance. 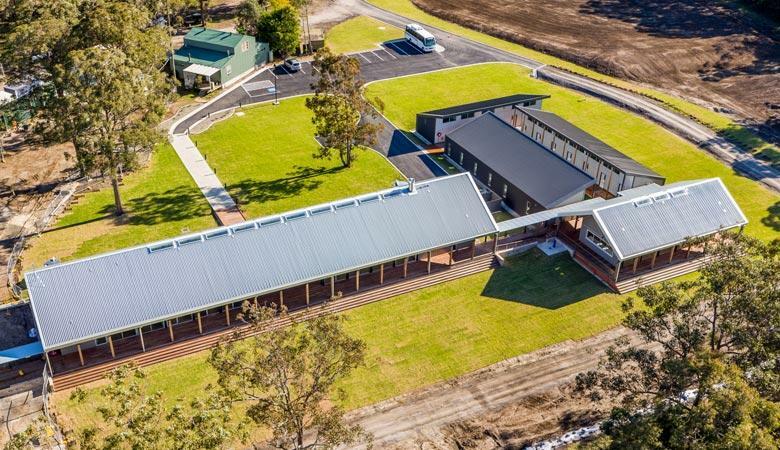 Both Colorbond® and tiled roofs have their advantages and sometimes the design of your roof will dictate one or the other. 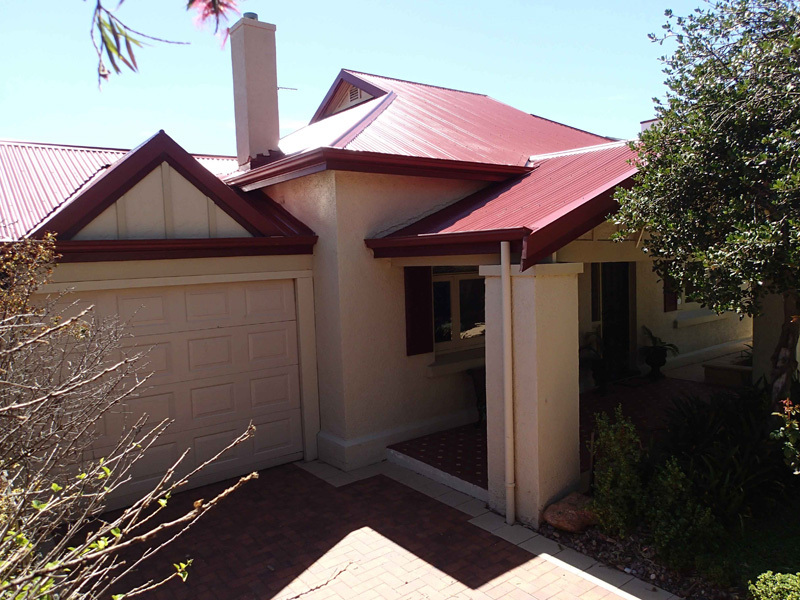 To us Colorbond® roofing is clearly the big winner, when you put it head to head with tiles. Happy to answer all your questions. Get in touch. Get expert advice, assistance and tips right here.